I live in Tucson, Arizona. The University of Arizona is a vibrant source of high-quality academics and entertainment for residents of the surrounding area. I partake of cheering for the sports teams and on occasion, I attend a docent-led tour of an interesting part of the campus. One day I took a tour at the University of Arizona’s Laboratory of Tree-Ring Research department where they focus on the study of Dendrochronology. During my visit, I learned bristlecones are the oldest LIVING tree. The oldest of them all is called “Methuselah” and is 4,765 years old. 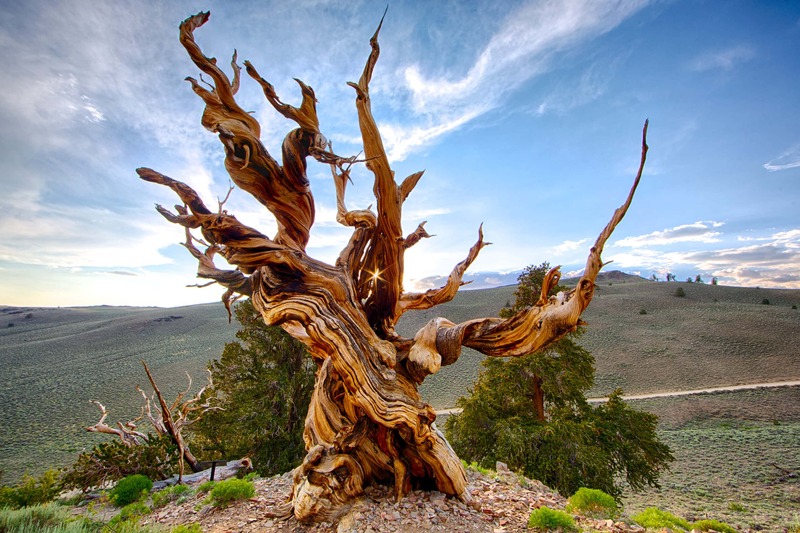 Methuselah is nearly 1,000 years older than any other bristlecone alive today. It lives in a secret location in the White Mountain range of eastern California. The reason I mention the study of tree rings in a post about defining and protecting your narrative is that most people do not think of themselves as a personal or professional brand in need of being nurtured or protected. The bristlecone pine is gnarled and bent, some would say it looks forlorn and broken. That is what we see when we gaze upon a bristlecone pine from afar. That is what we see if all we see is the leafless wooden relic. 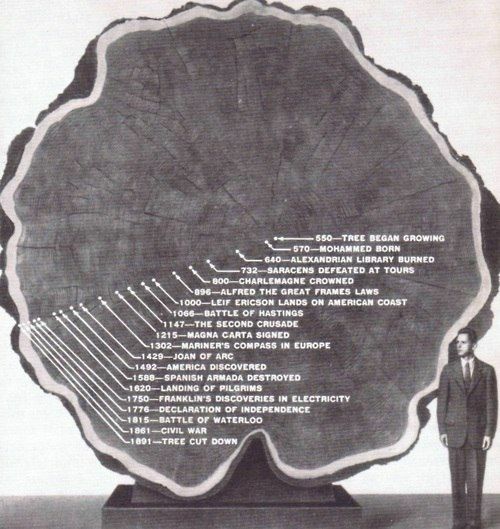 When someone fluent in the study of tree rings, thinks of the bristlecone pine they think first of the rich history the tree has experienced. When we look at a person not like us, from a place we’ve never lived, or when we see a thing foreign to us we’ve only read about in the Sunday paper, we are prone to make broad assumptions about the who, what, why and how they are. Our lack of knowledge doesn’t prohibit us from making wildly inaccurate assumptions about the person or thing, in the same way, we might discount the old, gnarly, dried out, ancient bristlecone pine tree. What If I were able to peer inside of you, to see all that you have experienced, it would be as if I were able to count your tree rings. I would see how each year of your life influenced you, how each year encouraged you to become the person you are today. If I were able to peer inside of you, I’d have a greater appreciation for what you know, how you learned it, and how those lessons make you who you are now? Perhaps more importantly, if you took the time to look inside of yourself, you could study, revisit, remember your own very important moments. 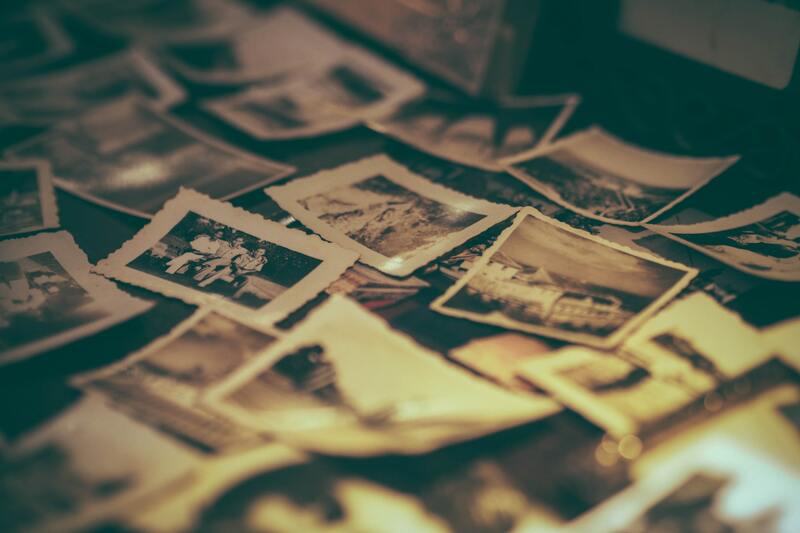 The moments memorialized in your personal archive of amazing experiences, your memory of lessons given and lessons learned, your personal tree rings. 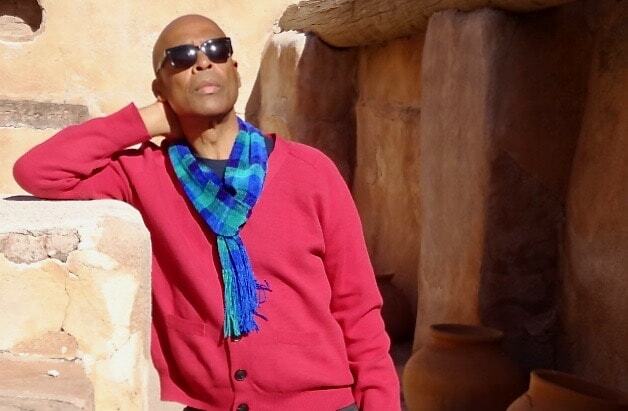 If you took the time to be introspective, and peer inside of yourself, you would find the experiences that make you who you are, the personal brand called you. And now this is the most important part of this exercise, embrace those memories that make you who you need to be today, to do the things you need to get done. Those experiences create the best version of you for this very special moment in time, tomorrow or maybe next year you may have to creatively disrupt yourself again. So, you repeat the introspective process and take stock of what you have that satisfies the new opportunities presented to you at that point in time. The only thing we are guaranteed in our modern world is change, as such, each of us must be prepared to adapt and adjust to roll with the ever changes the landscape. When we are able to adapt ourselves, that is when we position ourselves to survive and thrive.Those experiences infuse your character and become the Northstar that guides you. So, stand up for who you are, what you know and most importantly stand tall and remember the family, teachers, coaches, friends, colleagues who guided you with lessons learned or steered you away from the edges and back onto the track. 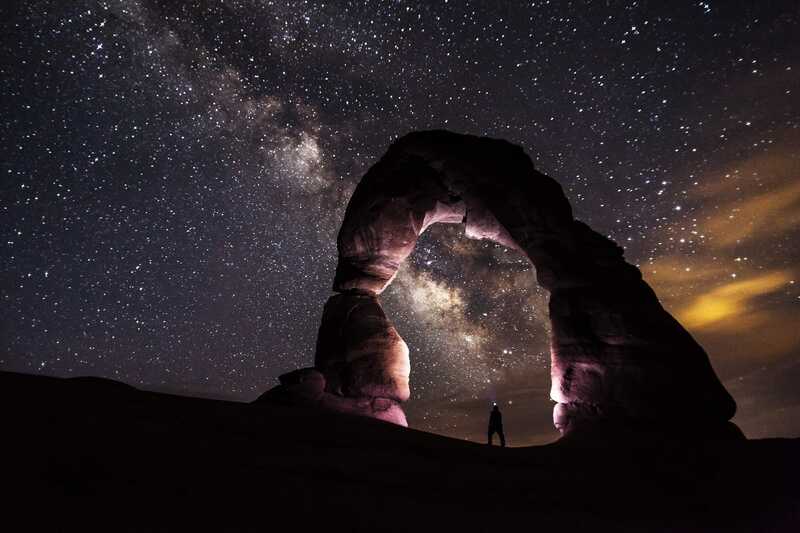 When you stand up for what you believe you are honoring those who helped you find your Northstar, the star that guides all that you do and why you do it. When you all of these things you are gathering the stories of your genesis and evolution. This is the work we do in preparation to tell our story. The story about the person you’ve become and the Northstar ideals we believe in and follow. Own your story and share it with the world, and when you do that you own it. When you own and control your personal and professional brand story, you will never have to worry about someone telling the world their version of your story for you.